If the fragrant herb is your favorite scent, make for the art town. 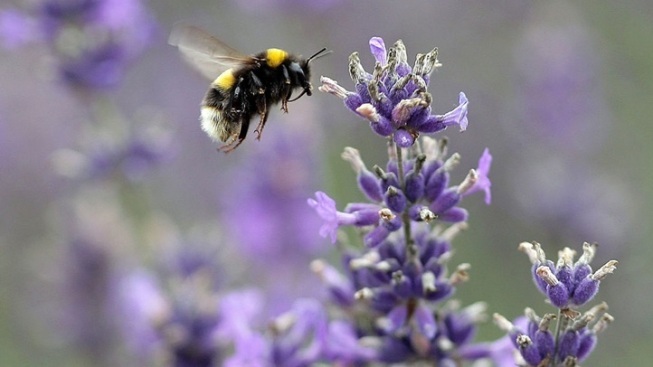 OJAI VALLEY LAVENDER FESTIVAL... on Saturday, June 25, which offers the chance to stroll by over 100 vendors, many of them selling sachets and perfumes and vinegars and oils all scented with soft-scented lavender. One of the main events of the purple-hued party is the cooking class at The Lavender Inn, a class that will make goodies like blueberry lavender no-bake cheesecake and a posh salad accented by a lavender-scented olive-caper vinaigrette. Of course, the inn is open all year long, if you can't make the festival but still want a getaway with a touch of lavender to it. As for visiting a lavender farm? FROG CREEK FARM is one of the biggest growers in the area. A bonus? It's open during lavender season, also known as June, on the weekends. Info? Point your lavender-loving sniffer in this direction.